Since the beginning of time, people have told stories and legends to explain natural, but mysterious, occurrences. 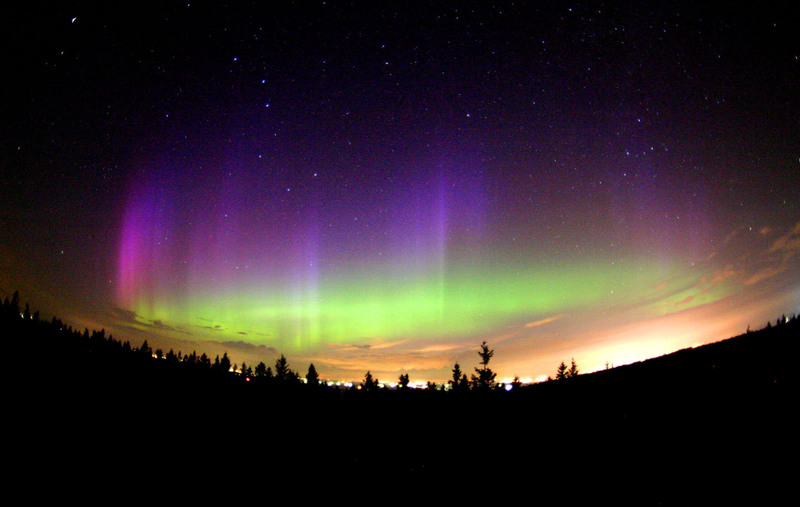 The Northern Lights is one example. The Vikings thought the Northern Lights were caused by the shining weaponry of immortal warriors. The Alaskan Inuit people believed the lights were the souls of salmon, deer and other animals. The Menominee Indians thought the lights were the torches of giants living in the North. The Northern Lights are actually caused by electrons from solar winds. They are attracted to the poles by the magnetic fields found there. They mix with gases in the atmosphere, causing the gases to glow. Solar flares can also cause the Northern Lights to appear. The name Aurora Borealis, another title for the Northern Lights, come from two ancient names. Aurora is the Roman god of the dawn; Boreas is the Greek name for the north wind. The Northern Lights are most visible to people living in the far north. They are sometimes visible as far south as Florida. Near the South Pole, people may see the Southern Lights or Aurora Australis. These lights are not as easily visible. This is a video about how the Northern Lights are created. Question: Do the Northern Lights appear only in winter? Answer: The Northern Lights can appear any time, but you’re most likely to see them between March and April and September and October– chilly months in the far north. 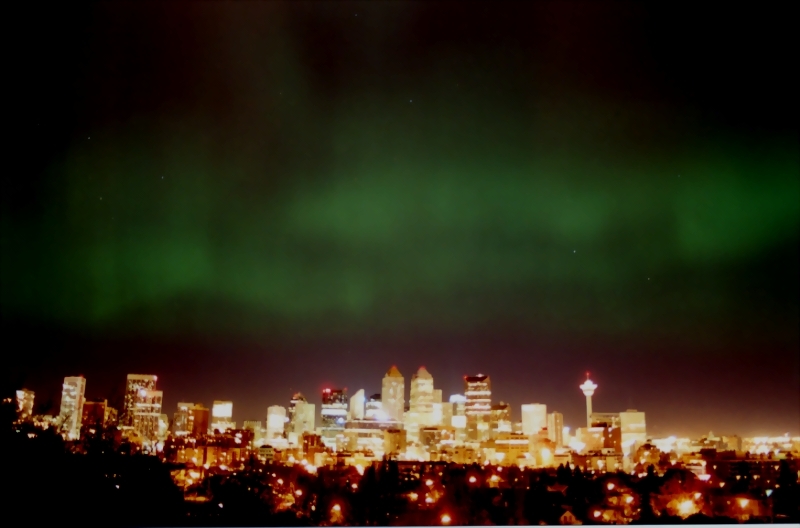 Enjoyed the Earth Science for Kids all about the Northern Lights info? Take the FREE & fun Northern Lights quiz and download the FREE Northern Lights worksheet for kids. For lengthy info click here. Declan, Tobin. " Fun Northern Lights Facts for Kids ." Easy Science for Kids, Apr 2019. Web. 18 Apr 2019. < https://easyscienceforkids.com/all-about-the-northern-lights/ >.